Cambridge sits across the Charles River from Boston like a naughty and fascinating older sibling. Steeped in history, literature, and the spirit of the American Revolution, this leafy little city is home to two famous institutions of higher learning, Harvard University and the Massachusetts Institute of Technology (MIT). Loaded with cafés, bookstores, and world-class museums, Cambridge is brainy, but not too serious. The Cambridge Royal Sonesta’s riverside retreat is one of Boston’s best-kept secrets. The hotel sits on the bank of the Charles River with 180° views of the Boston skyline—glorious by night. Rooms are priced by the glass or by the bottle, i.e., views that range from stellar to breathtaking. 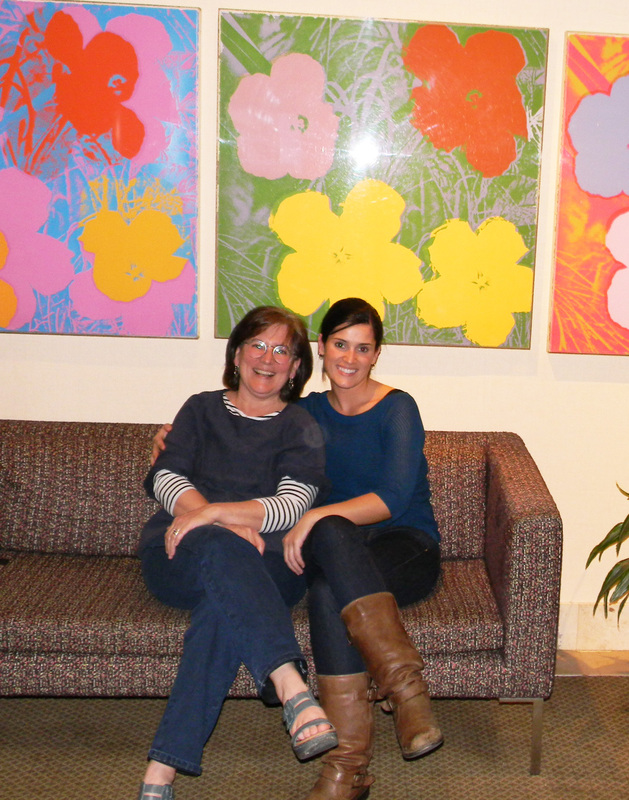 The contemporary art collection is a knockout with over 700 works displayed throughout the capacious hotel. The concierge offers a map and guide to the collection, which can be cruised in under three hours — two, if you’re in a rush. The Warhols, Stellas, Oldenburgs, and LeWitts will blow you away — and that’s just the all-stars. I counted 30 blueprints and designs by Buckminster Fuller in a nondescript hallway, from the sublime to the ridiculous — wonderful. There is a Josef Albers minding its own business over the copy machine. Yes, over the copy machine. Andy, my daughter and me. The hotel’s aptly named ArtBar has outdoor seating on the riverbank that is perfect on a balmy fall evening. Preppy gents on my left discuss golf strategies as boats pass and passengers wave. Stylish women on my right compare the day’s conquests: a colorful scarf and “cute” dog carrier. Boston’s beautiful skyline shimmers across the River. Not bad. The food at ArtBar is locally sourced, and Chef D’Andro lists his farms, beekeepers, fisheries and smokehouses on the side of his menu like a new-age New England board of directors. 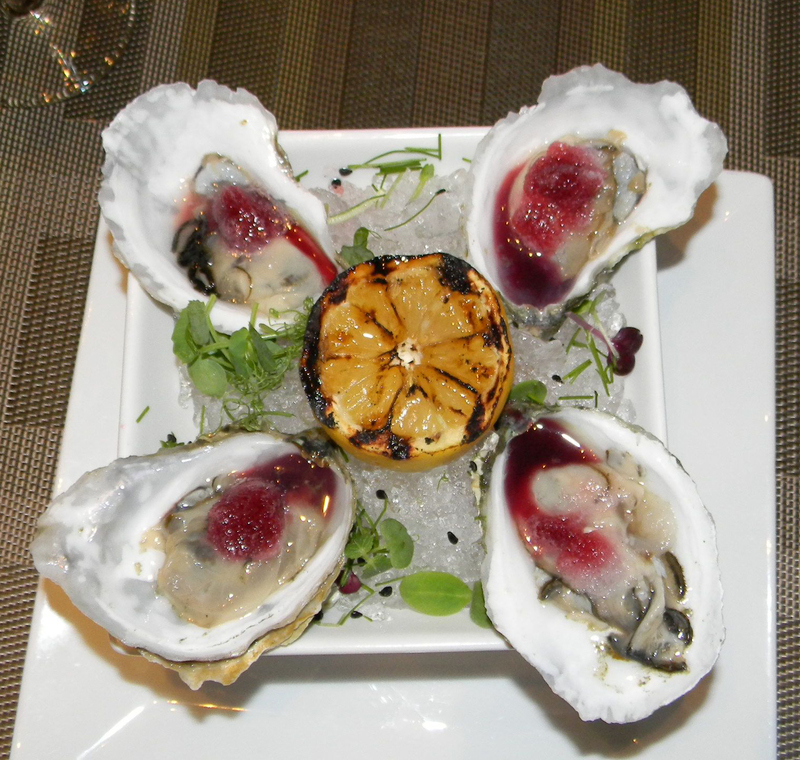 Tasting-menu standouts include a roasted trout resting on a pillow of silky mashed celery root, and a quartet of briny raw oysters with a sweet-tart pomegranate granita ­– I could eat several dozen. We admired the chef’s über-simple preparation of two enormous Georges Bank sea scallops, perfectly seared and served with herbs and a sprinkle of has amazing sea salt — nicely done. 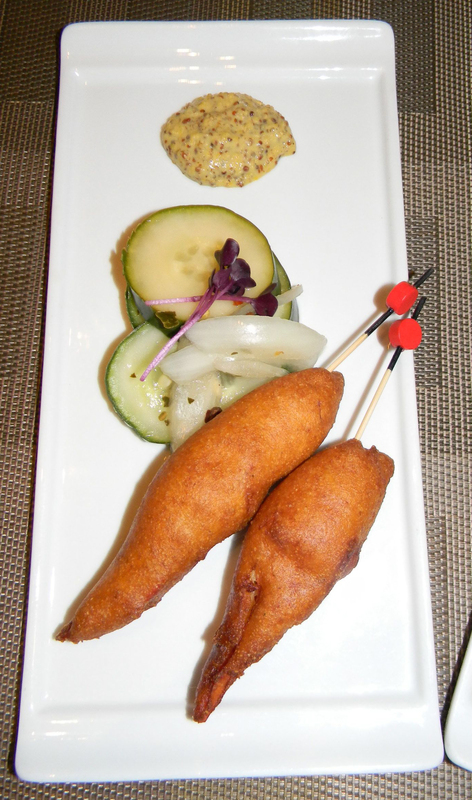 Although you may observe that almost every other table is enjoying the lobster corn dogs, I recommend that you pass. Maybe it’s because I’m from Maine, but seriously: I just don’t get it. To me this preparation is a cultural offense. To be fair, however, there’s no accounting for taste, and people do seem to love them. I pull myself together over the chef’s rhubarb crumble, which cuts through my lingering lobster anxiety like a warm knife through sweet butter. The hotel’s second bistro, Café Dante, makes a perfect Gray Goose martini. Their sturdy Italian menu and thoughtful wine list doesn’t disappoint. The cocktail crowd can be overwhelming at Danté, so take your vitamins and do a few push-ups before making the scene. Best go in early evening unless you’re in the mood for a mob. 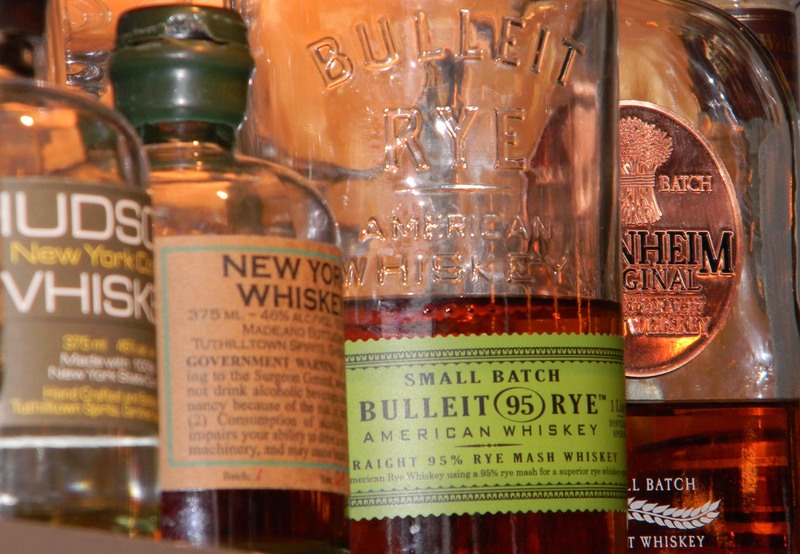 In-town options are many and varied. 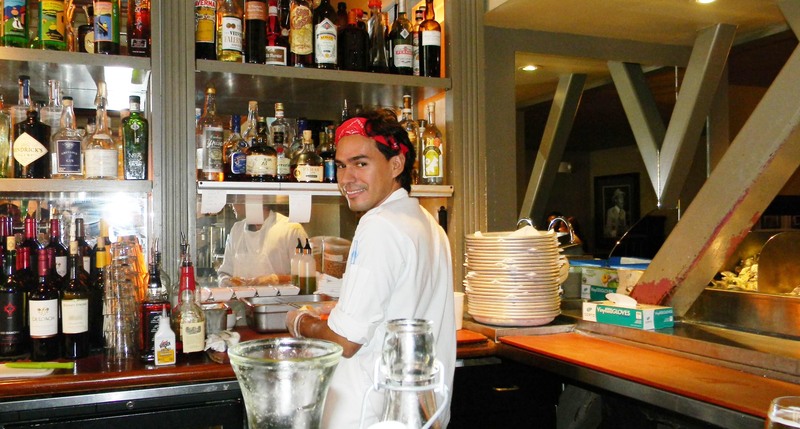 In Harvard Square, don’t miss gastro-pub Russell Square whose brunchy menu delights and comforts all day and all night. Ever heard of a fried poached egg – try it. The beer list is respectable, local, and ever-changing. I sip a hoppy BBC Steel Rail Extra Pale Ale and watch Vincent the adorable oyster shucker prying open the day’s catch. Don’t miss L.A. Burdick chocolates. I scored some adorable chocolate mice as gifts and a chocolate penguin for myself. No chance of a bad chocolate at L.A. Burdick! 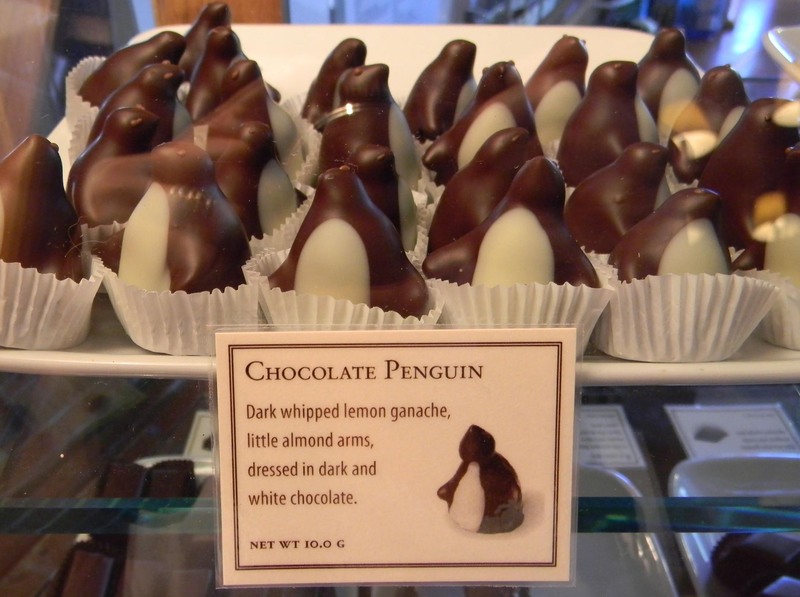 My penguin is filled with rich chocolate truffle and flavored with orange — an unctuous wow. An exquisite walking-running-biking trail that the Sonesta calls a “jogging path” is right out the hotel’s back door. Guests can trot or meander as far as they want, past MIT, across the B.U. and Harvard Bridges, and all the way to Harvard Square and back. All told, that stretch is about 8 miles. Me, I “walk it off” in about 40 minutes to MIT and back. Cool off in the Sonesta’s salt-water pool with its distinctive seasonal retracting walls and ceiling that allows guests to feel they’re dogpaddling in the Charles. And the hands-on Museum of Science is just around the corner. Check out the IMAX theater’s ever-changing activities — the museum’s lightning storm is dazzling. Note: if you don’t like crowds of sniffling, snuffling kids, be warned: this world-class science mecca is a very popular spot for families and school groups. 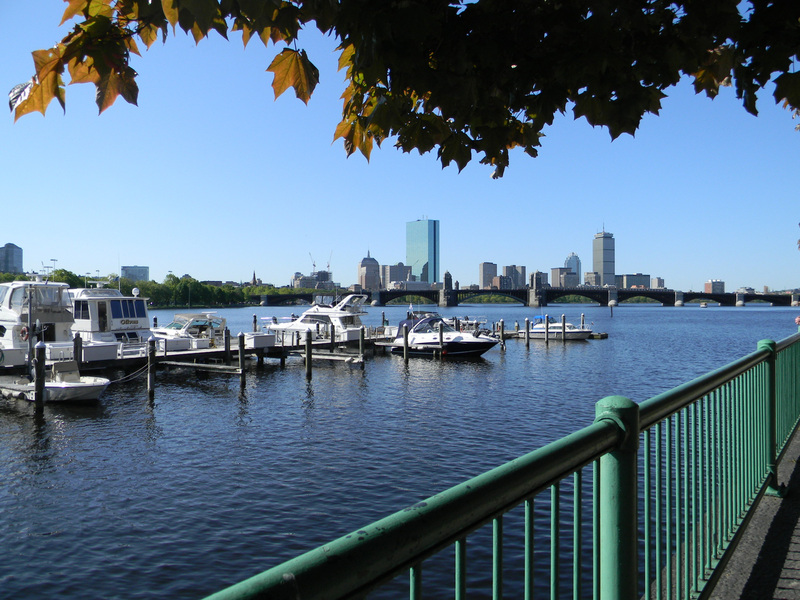 CambridgeSide Galleria offers relaxing riverboat tours, a great way to get your bearings. You’ll pass MIT, the Fenway, iconic Citgo sign, the Boston University campus and little church where Martin Luther King, Jr., preached his early sermons. Highlights include wild graffiti under the bridges and crazy salad of local lore and gossip from the tour guide. Kids dig a calming hour on this legendary river and adults seem to chill as well. 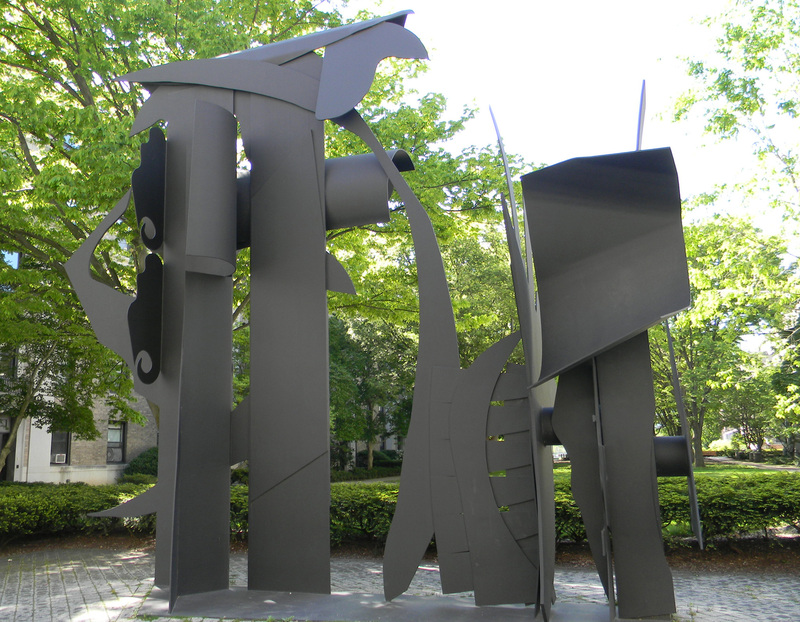 Check out MIT’s amazing public art collection, a 20-minute walk from the hotel. One of the best public art collections in the country, this campus-wide treasure boasts works by Calder, Picasso, Jennifer Bartlett, Maine’s own Louise Nevelson and many more, with design superstars like Alvar Aalto and Harry Bertoia represented as well. Best of all, the collection is mostly outdoors and free. 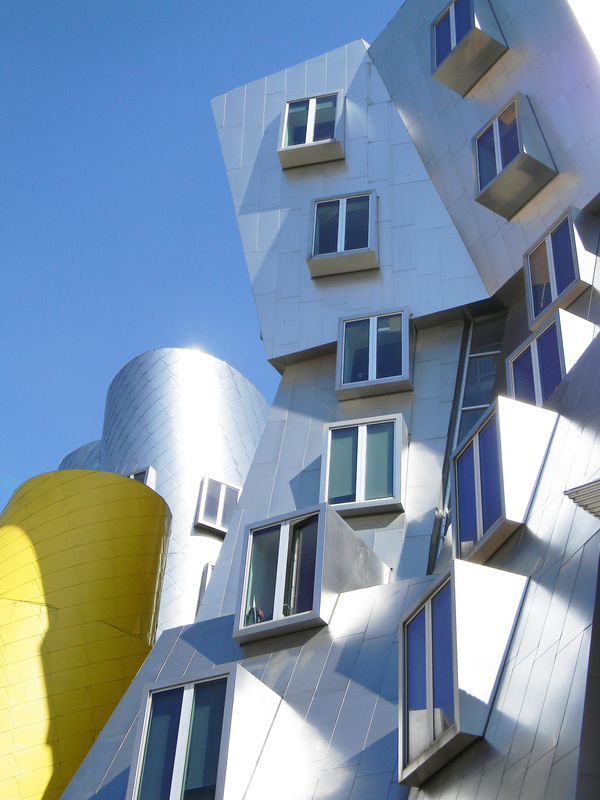 The wild contours of Frank Gehry’s Stata Center, photo at top of page, set the freewheeling tone with shiny surfaces that appear to twist and wiggle in the sun. But it’s not too serious here: MIT is also home to the world’s only museum of pranks, IHTFP Gallery, named for the unofficial motto of MIT (“I Hate This … Place”). Most impressive prank: A police car atop the MIT dome with uniformed policeman at the wheel. Particularly impressive: the policeman holds a box of donuts. Learn how they got that police car up there in the first place at the IHTFP Gallery. From there, it’s a short T-ride to Harvard Square. A leafy walk through historic Harvard Yard gets you to the Sackler Museum and their massive collection of ancient art from Europe, Africa, and Asia, plus several galleries of modern art on loan from the Fogg Museum, now closed for renovation. 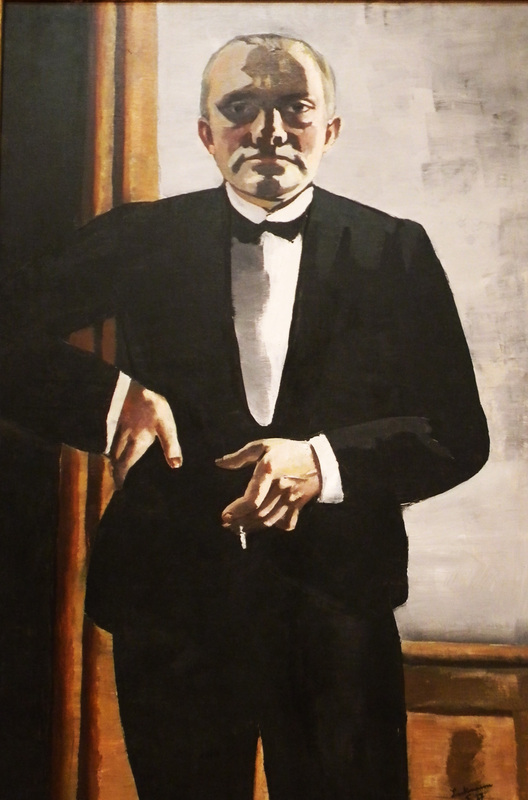 The 1927 tuxedoed self-portrait of Max Beckmann is as wry and dry as the best Grey Goose martini. It’s another short stroll to Harvard’s Museum of Natural History, home to a 42-foot Kronosaurus, an enormous Triceratops, and whale skeletons big enough to stand up in. Kids murmur “cool” as they run their hands over real meteors from outer space and peer into a 1,642-pound amethyst geode. 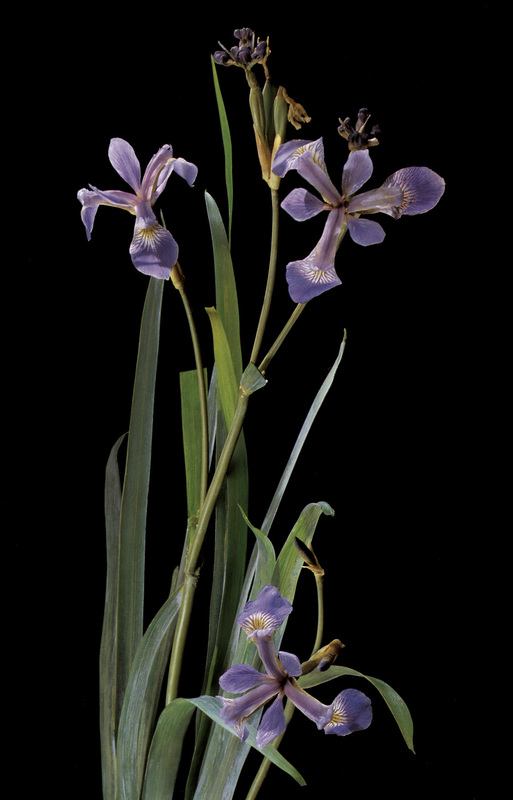 I’m charmed by the museum’s collection of 3,000 glass Blashka flowers, minutely detailed models created at the turn of the 19th century as teaching aids – amazing. 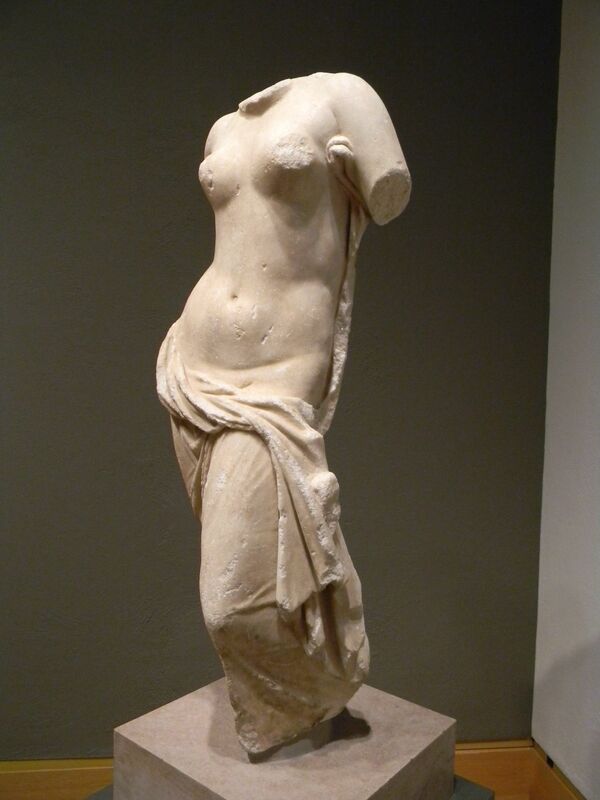 In short: the Harvard museums are a gas. I bid a fond au revoir to Cambridge with an matinee performance at A.R.T., American Repertory Theater . Marie Antoinette, “Heads Will Roll” is exactly the kind of barbed tragicomedy I’m in the mood for: mean girl descends into madness. 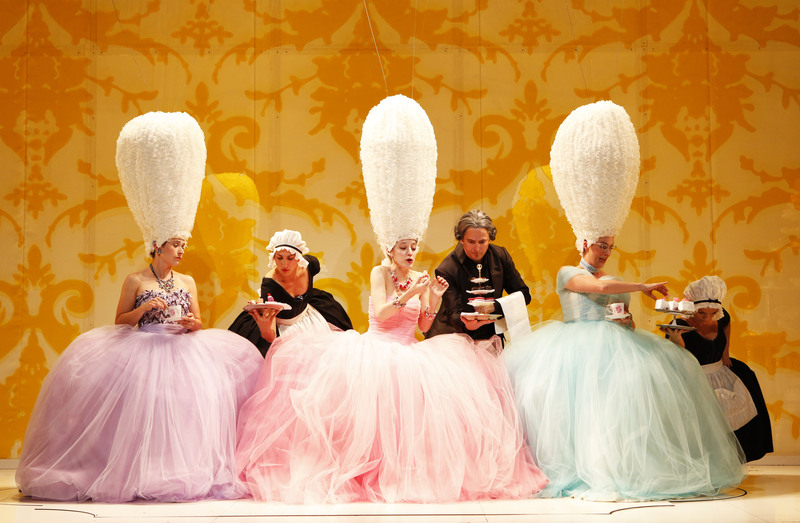 The set vibrates in a shocking palette of vivid hues; costumes are brilliantly hilarious and hilariously brilliant. Marie, husband Louis IV and catty gal pals and do not disappoint. In a word: GO. When I’m in the mood for an arty and enlightening getaway, Cambridge is at the top if my list. Leave the car at home — it’s a couple of stops via the T (red line) across the Charles to the intriguing parallel universe that is Boston’s Left Bank. Enjoy! Parts of this story originally appeared in the Portland Daily Sun. This entry was posted in Food and Wine, Travel and tagged ArtBar, Boston, Cambridge, Charles River, Dante, Fogg, Harvard, Harvard University, Massachusetts Institute of Technology, MIT public art, Royal Sonesta, Sackler. Bookmark the permalink.